Those of you who know me, know that I am a huge proponent of healthy eating. Not only does it provide the building blocks for optimal wellness in everyday life but a good diet can have very positive ramifications on how you heal after surgery. And that, makes your life (and mine) much easier! 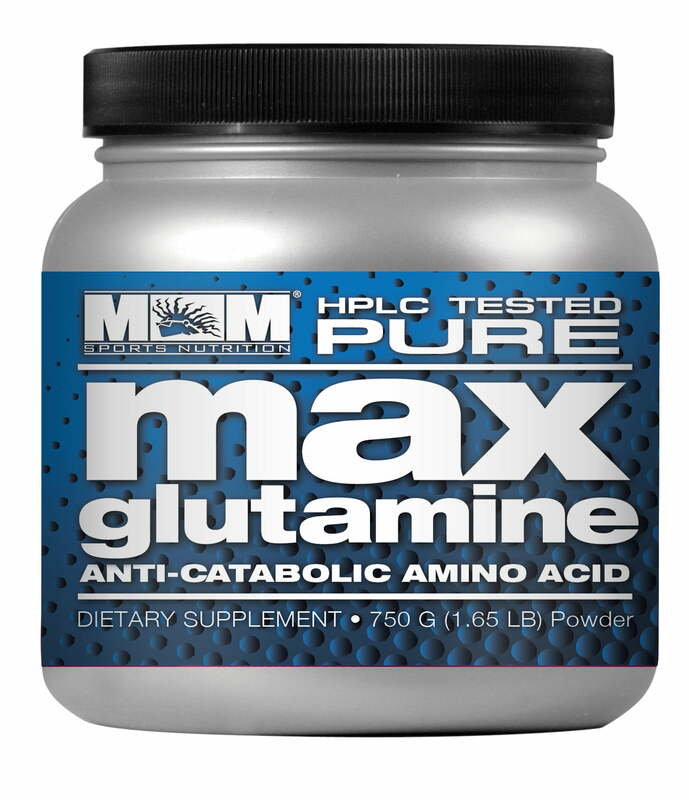 I have had the pleasure of working with the knowledgable staff at Max Muscle in Glendale for the last few years and have found them to be an excellent resource for top quality nutritional supplements. Let’s face it, you can eat as healthy as possible but you simply can’t assimilate all of your nutrients and protein through diet alone. 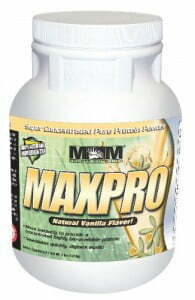 That is where proper supplementation comes in and where a resource such as Max Muscle can be extremely helpful. 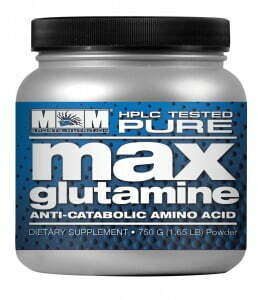 In training for the Gym and for the challenges of life itself, I rely on my trainer and the folks at Max Muscle to guide me in the right direction. And because I feel that nutritional support plays such a huge role in optimal healing, I recently worked with them to compile a peri-operative supplement plan which I now recommend to all of my clients. Several of these products are what I personally take and I have found them to be not only easy to use but also easy on the palate. They actually taste good! In cooperation with the specialists at Max Muscle, I have put together the SURGICAL SUPPLEMENT PLAN which I will be using for all of my surgical patients. Each product is carefully selected for its role in maintaining appropriate protein levels around the tie of surgery as well as providing other important nutrients critical to the healing process. To optimize your healing and potentially achieve and even better surgical result, I recommend the following carefully selected products. All of my patients receive a 10% discount on products and they can be shipped directly to you. To learn more, please CLICK HERE. Orders can be placed directly over the phone by calling 303.MAX.LEAN or by downloading their FREE APP. Mention coupon code “BUFORD” to receive your discount. Please note that this incentive is ONLY available at the Denver location off Colorado Blvd. and cannot be used at any other location. Adam was born and raised in a suburb of Philadelphia, PA and earned a Bachelor’s degree in Business Administration with a concentration in Finance in 2008. After working in corporate finance for two years, he decided to uproot his life and move to Denver. Adam is heavily involved in the sport of rugby, as well as, an avid outdoor enthusiast. He spends his free time hiking, biking, backpacking, camping, skiing, snowboarding, golfing, and playing rugby. Anna is an exercise science and nutrition major studying at Metropolitan State College of Denver. She is a fitness enthusiast and all around workout nut. Anna has competed in a couple fitness competitions, but is now mostly focusing on her education and her work at Max Muscle Sports Nutrition. She likes to spend her free time biking, camping, hiking, fishing, running… doing anything outdoors really. Jesse hails from Chicago, IL where he worked as an assistant golf course superintendent. After working for three years in the golf industry here in Denver, he decided to follow his passion into the the sports nutrition field where he competes in the NPC Men’s Physique division both locally and nationally. When Jesse isn’t spending time at the gym or helping customers at Mile High Max Muscle, he finds time for snowboarding, fishing and golf.